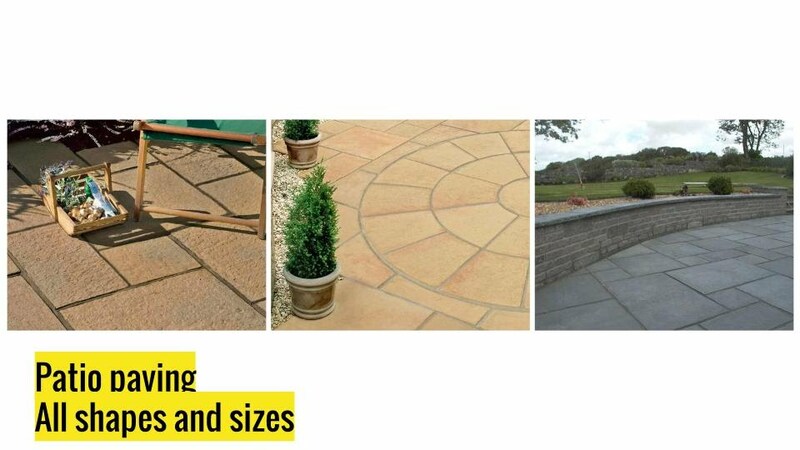 Hardtop paving & landscapes specialise in providing quality landscaping, driveways, artificial grass, fencing, decking and paving services to the area of Motherwell, Hamilton, East Kilbride and all surrounding areas. As a local family company, we are dedicated to ensuring our workmanship is of the highest quality. 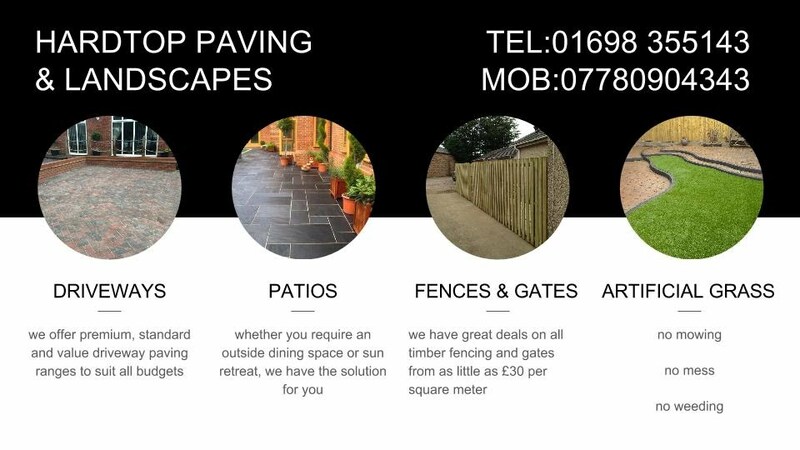 Why Choose Hardtop paving & Landscapes? With various companies to choose from, it can be hard to decide which one to trust. 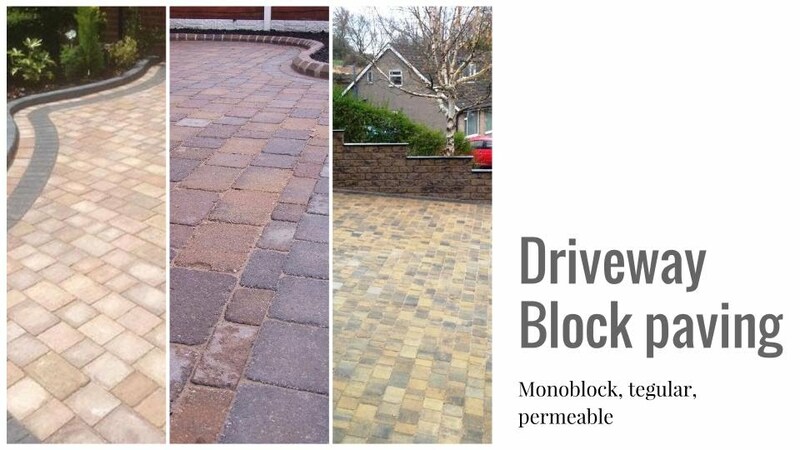 With Hardtop paving & Landscapes , you can expect excellence every time. We have teams of highly experienced and skilled tradesmen that have been trained to work both safely and confidently within any environment. Attention to detail is shown with all of the services we provide, ensuring that the job is completed on time and within budget. Our services have been created with the customer in mind, ensuring the best possible results every time. To find out how we can help you, simply get in touch! We will happily provide you with all the time and advice you need to ensure your landscaping needs are fully met. Just leave us your details and we will get back to you with a quote and advice on the options best suited to your needs. We are Landscape gardeners who work all over Glasgow and Lanarkshire. 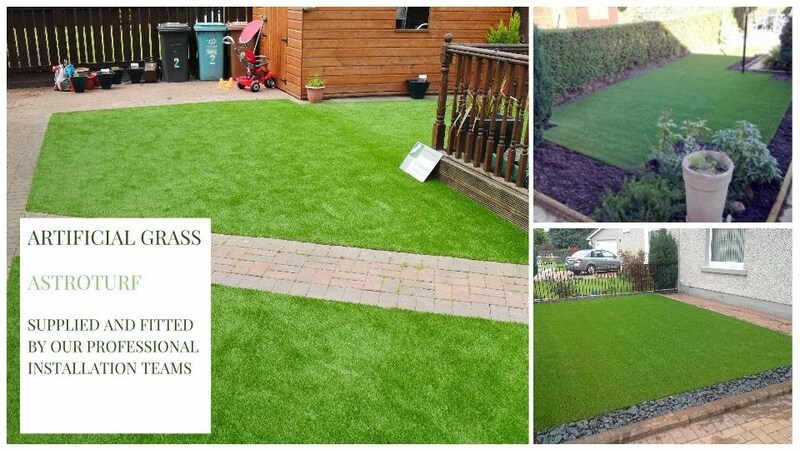 Artificial grass / Fake grass, full garden makeovers and also a power washing service.